If the Lunar New Year sees the greatest movement of people in the world, June 2017 is set to be the month of mass balik kampung travels in Malaysia. The end of June will see yet another exodus from the cities as Muslims return to their hometowns to celebrate Hari Raya Aidilfitri and others take the opportunity to travel during the extended weekend. Already known to be one of the most active societies in social media, Malaysians will be flooding timelines with photos of mouth-watering delicacies and rustic destinations. 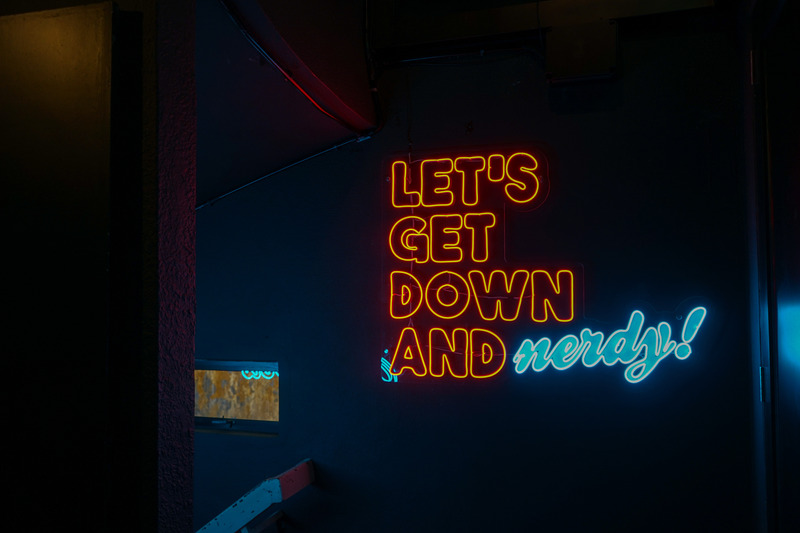 Thus, the duo who initiated Songs & Stories – a joint effort among creatives to discover and share inspiration in everyday people and places throughout Malaysia – are on a mission to make these postings more meaningful. They are encouraging Malaysians to pause, dig in a little deeper and accompany their photos with fond memories and favourite hometown stories. Knowing full well that Malaysians always look forward to a good meal, Songs & Stories decided to collaborate with Sepiring, to provide that extra bit of encouragement. “We were enjoying nasi dagang with gulai ikan at one of our favourite hangouts – Sepiring at Mid Valley, and it struck us that Sepiring would be the ideal partner for our Balik Kampung campaign,” said singer-songwriter Juwita Suwito, “Their ‘Uniquely Malaysian’ tagline was the ultimate bonus!” That extra bit of encouragement comes in the form of vouchers up to RM650 and stories feature on Songs & Stories Facebook Page. 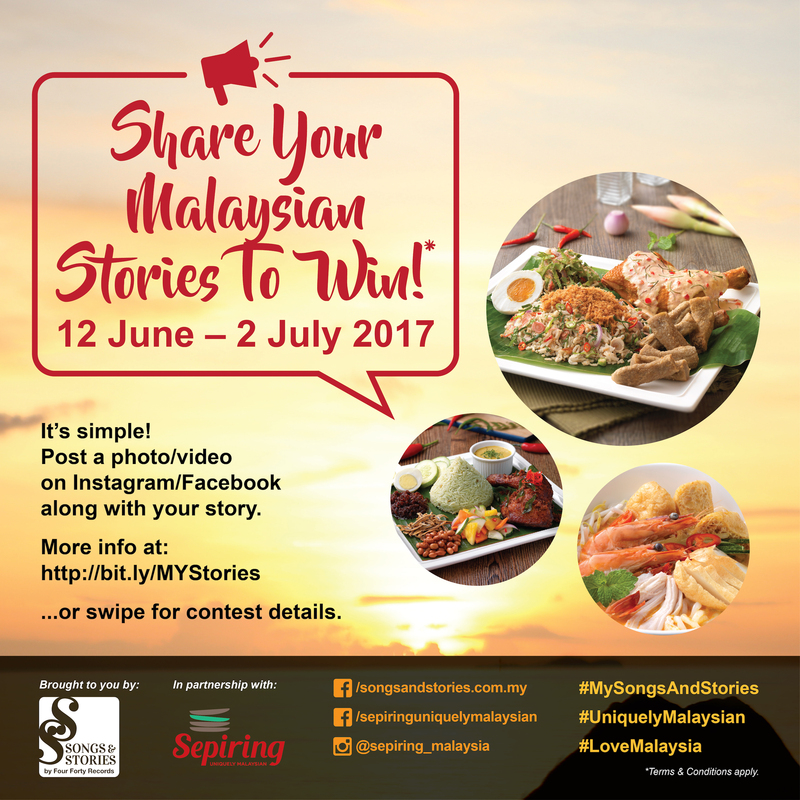 On top of that, the first prize winner will be given the opportunity to guest star in one of Songs & Stories travel videos, introducing his or her favourite balik kampung stories. 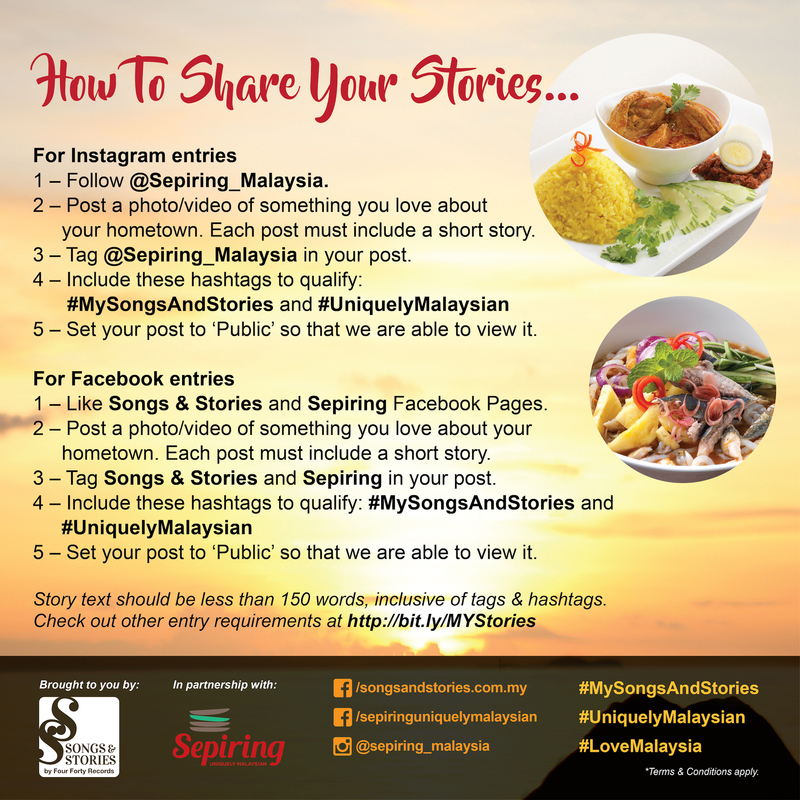 All you have to do is capture your favourite Malaysian moments and share stories about them in Facebook or Instagram, tag Songs & Stories and Sepiring, and include these hashtags to qualify: #UniquelyMalaysian and #MySongsAndStories. Further details are available at bit.ly/MyStories. 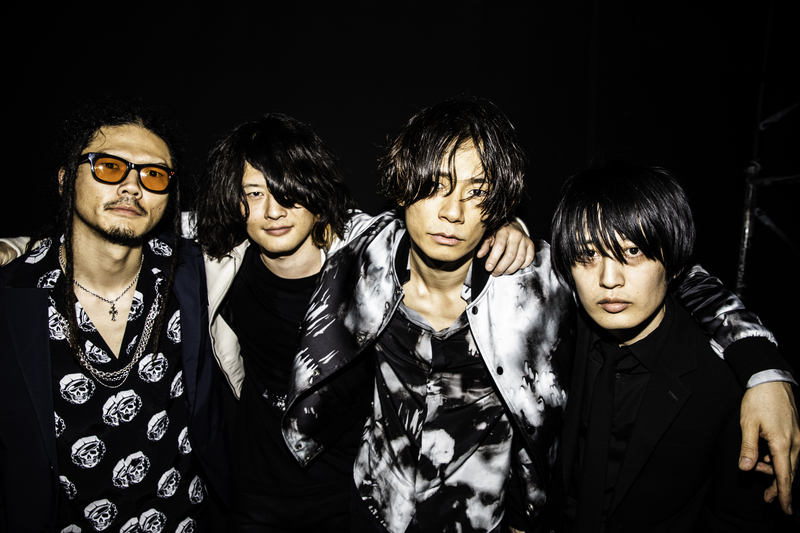 The campaign runs from 12 June to 2 July 2017.